The Southtowne mixed-use development turned 6 acres of blighted, polluted property in the heart of a thriving downtown area and turned it into a bustling urban live-work-play neighborhood. 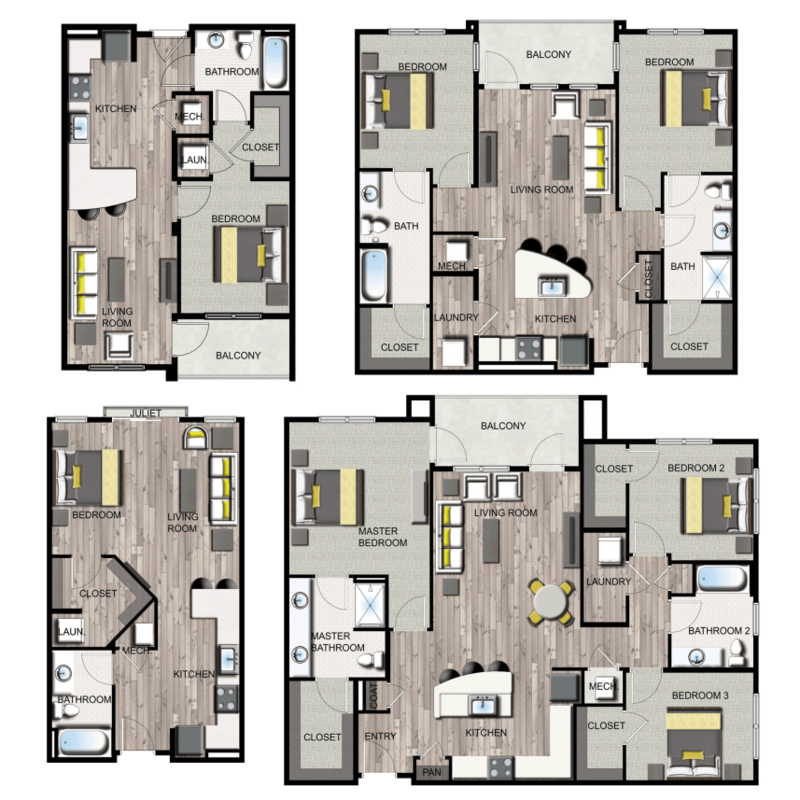 We worked with the development group, Studer Properties, to build community awareness for the project, generate hundreds of leads for prospective residents, and support the lease-up effort for this development. 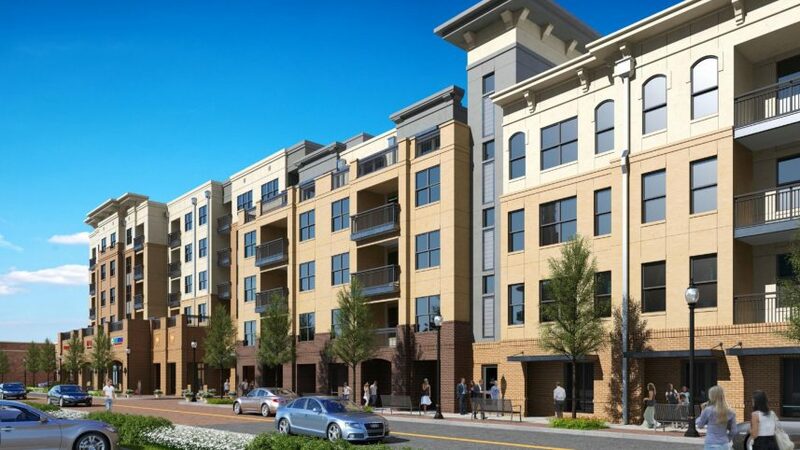 As the first project of its kind in the market, Southtowne had the opportunity and challenge of being “new.” This required an educational effort on the nuances of a dense, urban living environment, such as more compact floor plans, less room for parking, more community and neighbor interaction, and increased onsite amenities than most suburban residences. Additionally, the increased attention on this project required a very iterative approach, which entailed “narrating the process” of the construction. This ongoing communications strategy literally explained each step of the construction process as it was happening, from design development, to site work and remediation, foundations and pilings, framing, masonry and landscaping. 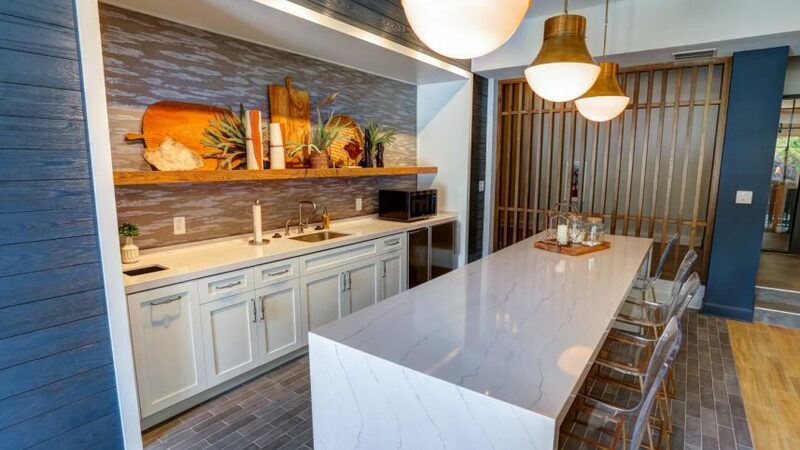 Thanks to detailed renderings, the community and tenants had no unpleasant surprises with the finished product. 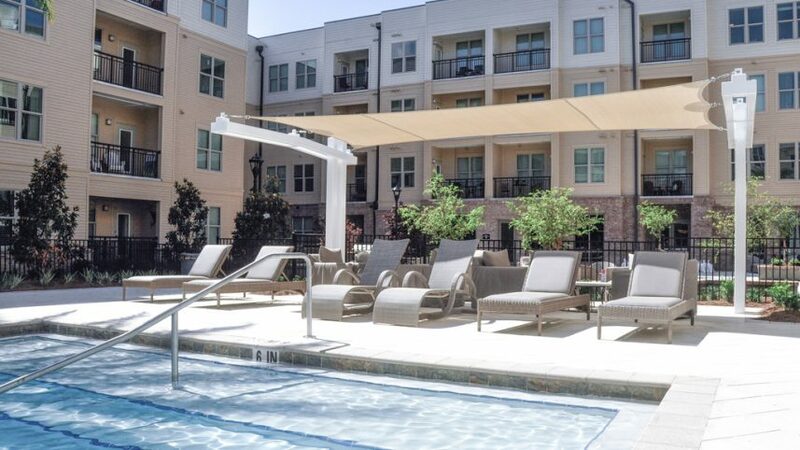 Focus groups helped determine what kind of amenities would be included, like these poolside seating areas. Surveys and research led to the decision to make granite countertops standard in all floorplans. 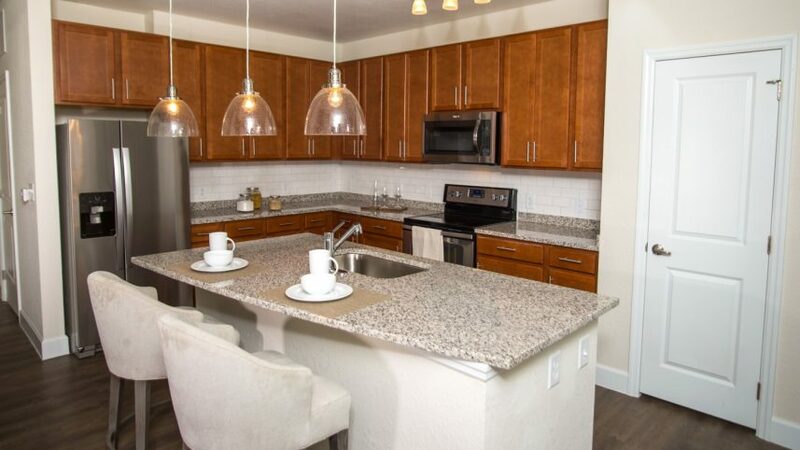 An executive lounge is one of the common areas at Southtowne. 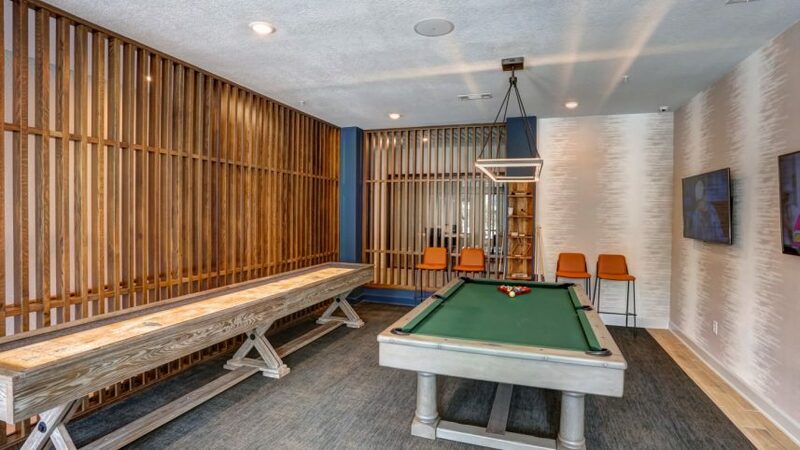 Southtowne includes a shared game room where residents can play pool and other activities. 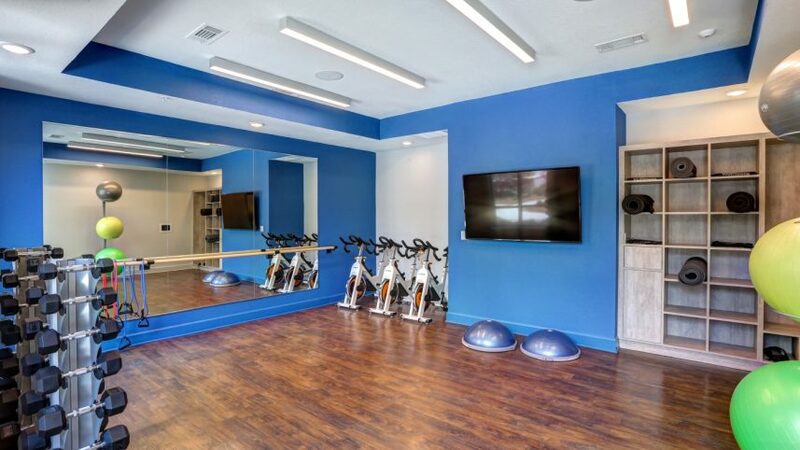 We asked prospective tenants what they wanted for exercise amenities, and they answered. 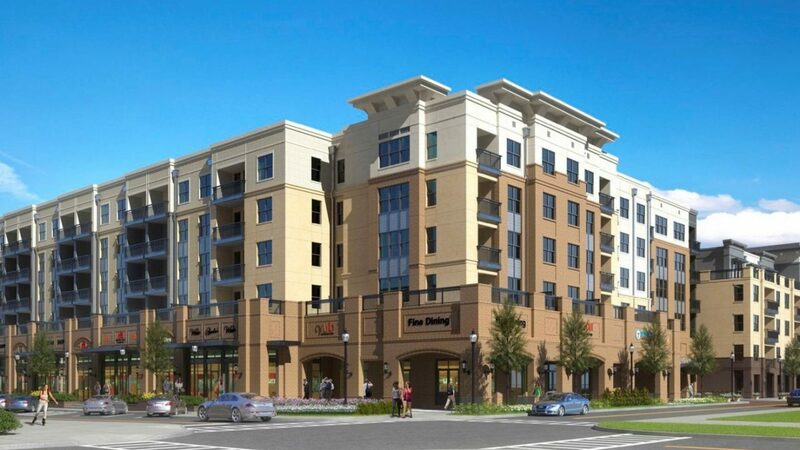 Impact Strategies has been a great partner as we developed the Southtowne project, from concept through construction. If you’d like more information on how your development project can achieve these same results, contact us.